In many surveys of the quality of living over the years, there are five that are often viewed top global cities for expats and locals alike. There are many factors taken into account when considering a top city for expats: drinkable water, electricity, transportation, housing, safety, pollution levels, city infrastructure and much more. They are all important considerations when determining the allowance for expatriate workers in expat assignment and creating an effective relocation policy for organizations. While what makes a top city is open to debate and is highly subjective, in this article, we will introduce five extremely livable cities in the world for expatriates take into consideration when assessing an expat destination or on assignment. Since the cities note below change in their rankings on various studies, we have included them below in no particular order. In the Economist’s August 2016 report, Vancouver, Canada was ranked third best city in the world. The ranking was based on a series of factors related to healthcare, safety, and security, infrastructure, environment, etc. 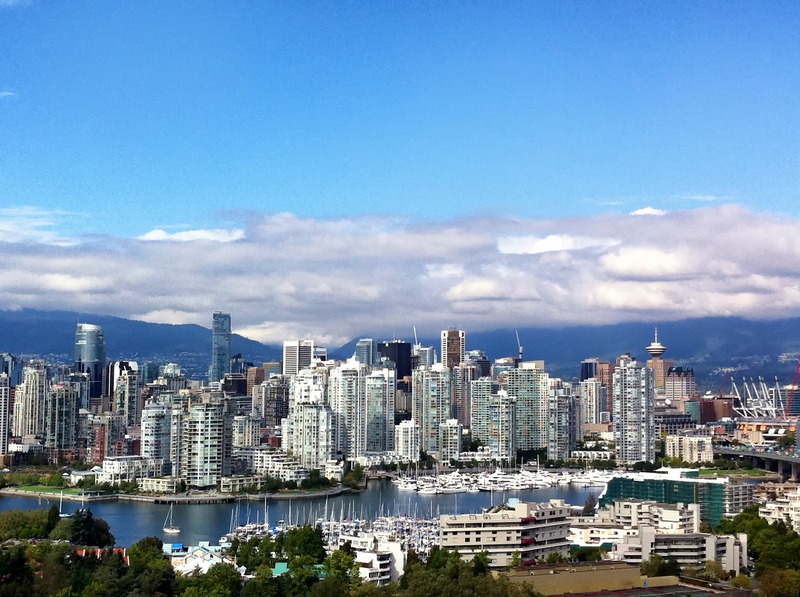 Vancouver is a multicultural cosmopolitan city with natural beauty, attracts many expats every year. 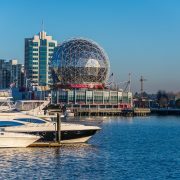 Living in Vancouver, you will have the chance to access to many leisure activities, a much more favourable climate with mild winters and exciting events and festivals. While real estate prices are extremely high in Vancouver, the city remains an excellent place for expatriates to live, work or retire. To learn more, please read our Vancouver expat city guide. Munich is an attractive city with rich culture, cultural heritage, and is ranked 3rd most populous city in Germany. 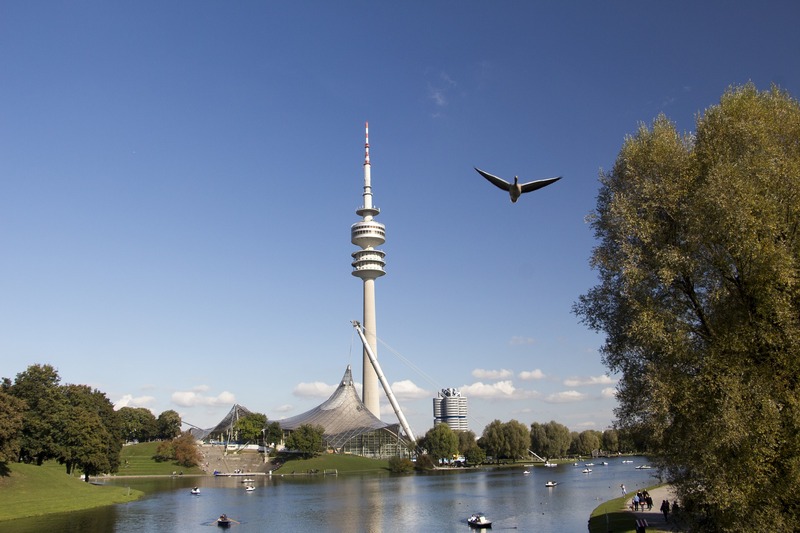 Also, as a major international business centre and expatriate destination, Munich owns the headquarters of many multinational companies and advanced technology organizations. It has repeatedly ranked into the top 10 most livable cities in the world. It is the most populated city in Bavaria and lies on the River Isar north of the Bavarian Alps. The city is well known for the Oktoberfest, especially at the famed Hofbräuhaus beer hall. This great city is a favored tourist and expat location where modern and traditional coexist. Auckland is New Zealand’s largest city and economic centre. 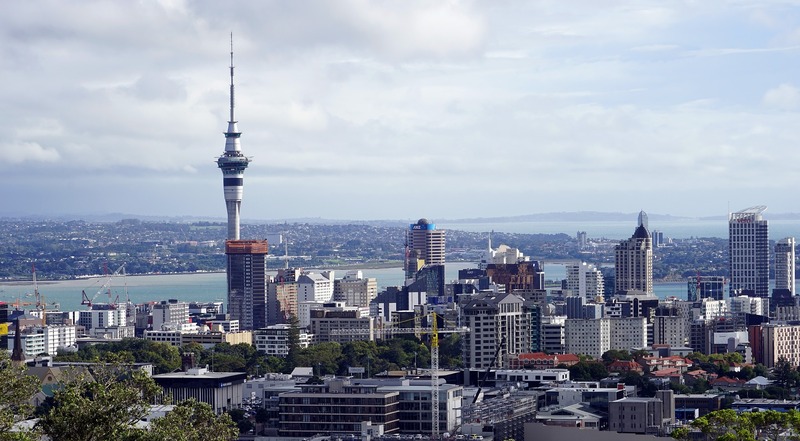 It is the most populous city in New Zealand. Living in such a multicultural and diverse city, expatriates will enjoy vibrant outdoor sporty life and relaxing weekend beach life. As one of the business and industrial centre of New Zealand, many international companies and organizations have offices in Auckland. The climate is usually warm and humid. 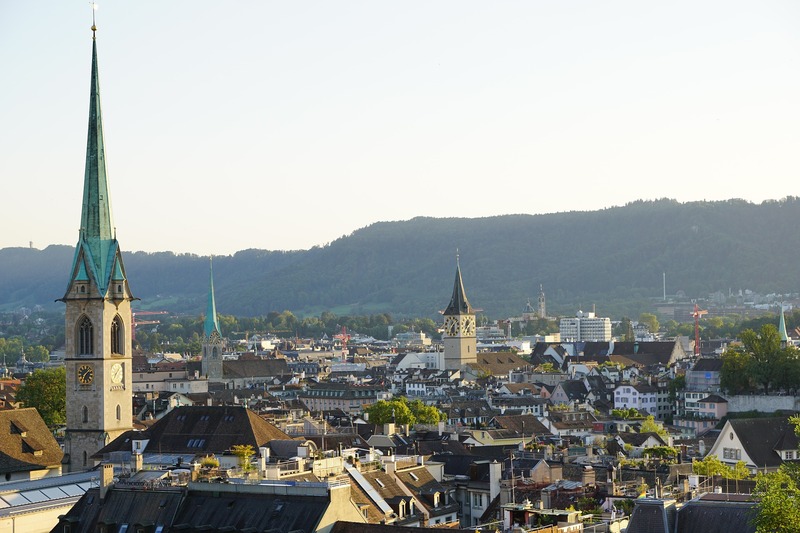 Zurich has consistently ranked as one of the best places to live in the world, according to many expatriate surveys. Zurich is considered as an important financial centre in the world with many banks, financial institutions, and the world’s 4th largest stock exchange centre. The city is clean, safe and there are generally no language barriers for expatriates. English is widely spoken, especially in the workplace. The standard of healthcare in Zurich is high. Expatriates should obtain compulsory private medical insurance before moving to Zurich. Vienna is home to famous operas, stunning architectures, art galleries and beautiful streets. In addition to the best coffee shops, this excellent expat city has consistently ranked as a top destination by many well-known magazines. 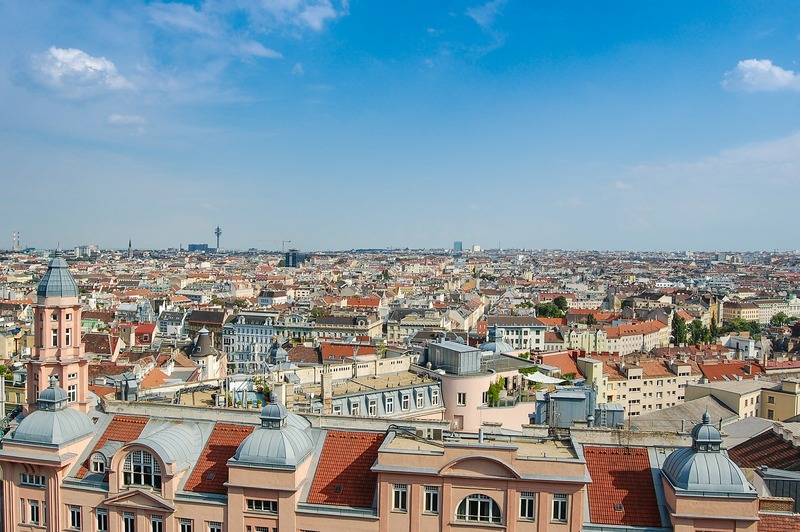 Vienna is also a center for many prominent international organizations such as the United Nations and Organization for Security & Co-operation in Europe. It is critical for expatriates to obtain international health insurance before relocating to a new city abroad. An international health insurance plan will provide global citizens and their families worldwide coverage (except in the USA unless you add it as an optional benefit). Whether you are residing in the countryside or the city, it is vital that you purchase a plan that allows you to seek medical care internationally. Expatriates living and working abroad will benefit from a global medical policy with day-patient care and full hospital coverage, extensive cancer coverage, dental and vision care, international medical evacuation and repatriation. Expat Financial offers excellent service before and after you purchase your international health insurance plan. If you have questions about our international medical insurance plans or would like to discuss your needs and produce a customized quote, please contact us or complete the quote form. Source: Mercer recently releases a list of the top cities to live in based on a study that they make every year.